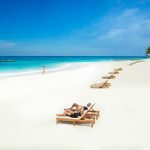 Sandals Royal Barbados open December 20, 2017 and we’ve got new detail on the newest resort in the Caribbean! 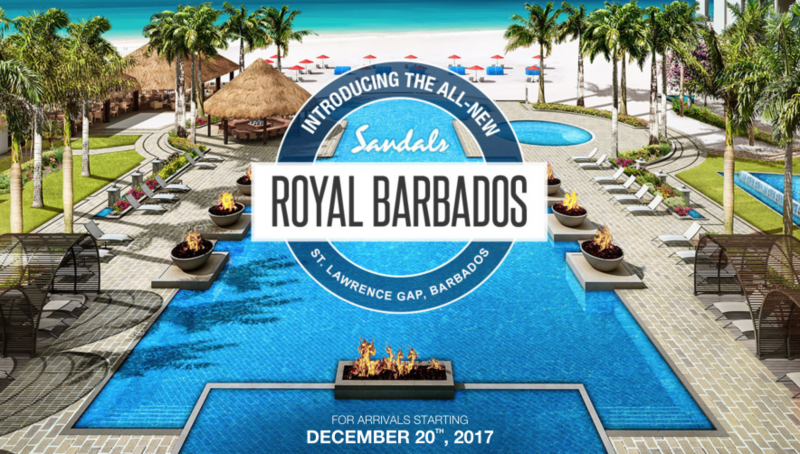 Experience the regal treatment at Sandals Royal Barbados, the all-new, all-suite resort in the spirited St. Lawrence Gap area. 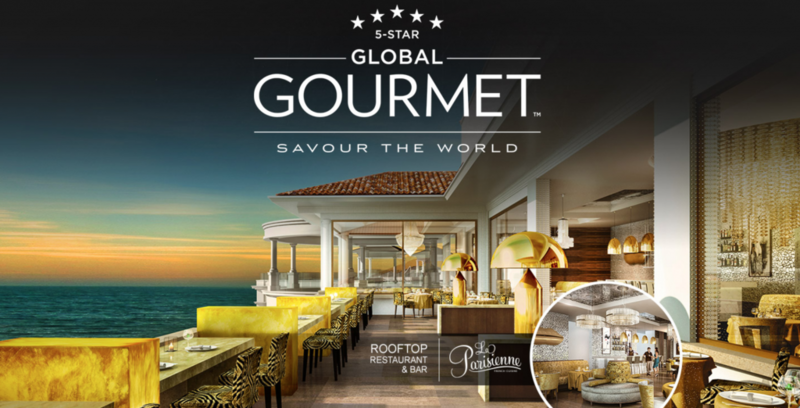 Featuring Sandals signature accommodations including the magnificent Skypool Suites, Swim-up Suites, Millionaire Suites and Rondovals, world-class international cuisine at six restaurants, a 15,000-sq.-ft. spa, and innovative bar and pool designs. 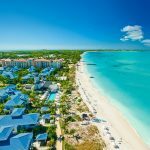 This 222 all-suite resort is the latest jewel in the Sandals crown. Stunning ocean views, Butler Elite service and exclusive exchange privileges with the nearby Sandals Barbados, define the new Luxury Included® experience. Every suite features a private Tranquility Soaking Tub™ for two. 222 suites, 17 room categories, 14 acres with all suites in Club Level or Butler – serviced. 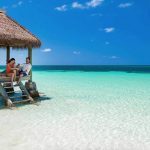 Situated on the white powdery sands of Maxwell Beach, where natural shade meets clear blue waters. 222 well-appointed suites with fantastic pool, ocean and garden views, all offering Club Level or Butler Service. Largest glass-fronted infinity pool in the eastern Caribbean. 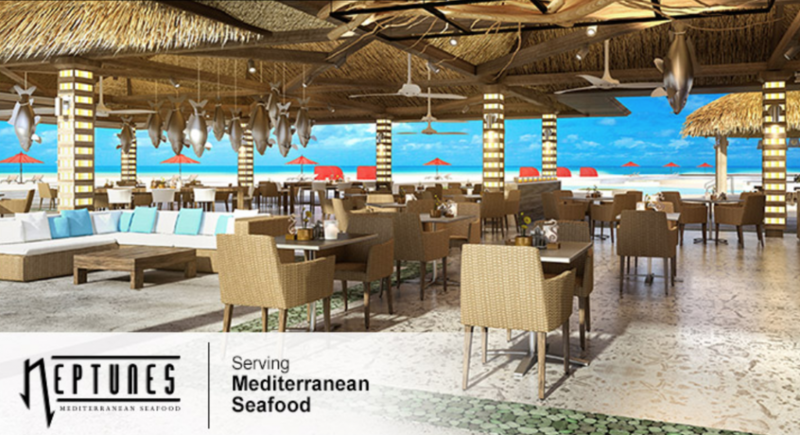 A choice of seven (7) dining options including room service for all accommodations. 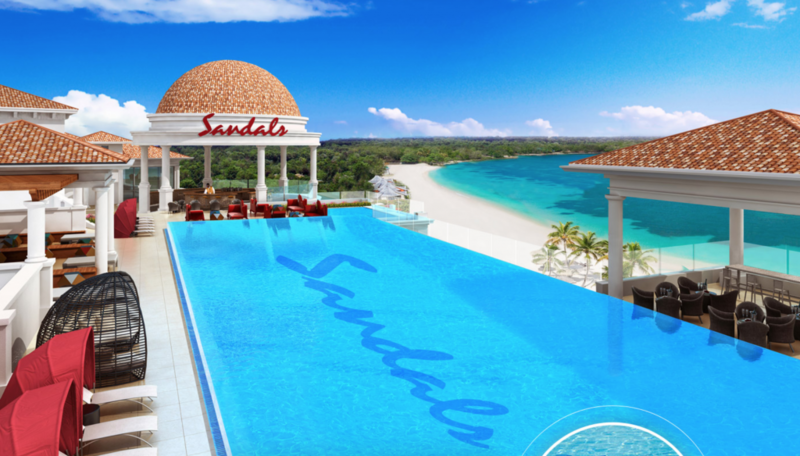 Sandals’ first roof top restaurant, roof top pool & roof top whirlpool overlooking the ocean. 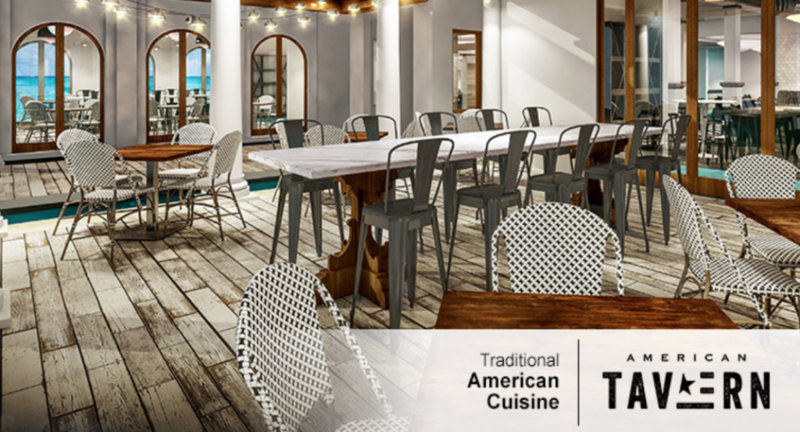 “Stay at One, Play at Two” exchange privileges with the adjacent Sandals Barbados Resort & Spa, giving access to eleven (11) additional dining options. 15 minutes transfer time from Grantley Adams International Airport. Select Suite categories offer Rolls Royce transfers. 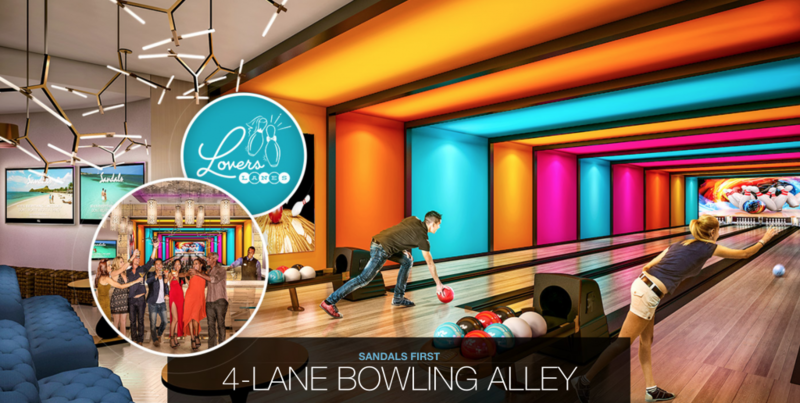 Lovers Lanes Bowling Alley and Gentlemen’s Only Barbershop “The Clip Yard” – the first at Sandals & Beaches Resorts. Modern convention facilities with 6,500 sq ft of space. Daily 9:00a.m. – 5:00 p.m. (Note that local regulations do not allow the resort to change BBD$ into US$. This can only be done at the airport). 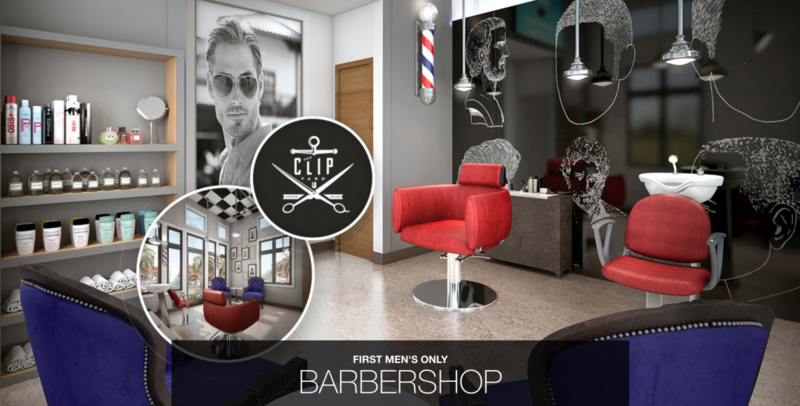 Departure lounge with showers, lockers and changing facilities. Free Resort Wide WiFi, suitable for web browsing email & messaging is available for all guests. Premium Internet attracts a charge. Available to guests from 9:00 a.m. to 5:00 p.m. Doctor on call 24 hours at an additional cost. Twice daily -10:00 a.m. and 5:00 pm. Complimentary transfers to/from the Grantley Adams International Airport are provided. Private Rolls Royce transfers are included for the BSKY, B1PP, B1B, SM1B and M1B categories. Any guest arriving between the hours of 12:00 midnight to 5:00 am will not receive transfers to the resort via our normal transfer company. 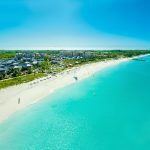 Guests arriving during those hours will be required to arrange a local taxi at the airport to the resort at no cost to them, as the resort will pay upon their arrival. Guests who arrive on resort during these hours will have no access to any guest facilities as they will be closed for the night. Guests will have full resort access once facilities are open. Any guest who wants to guarantee a room upon arrival must book that room beginning the previous night. For your convenience, there are complimentary digital safe deposit boxes in each room. For those persons with special dietary needs, please make contact with our culinary experts who will be more than happy to assist as best as they can. 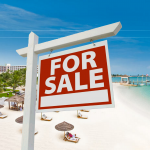 Sandals Royal Barbados has a “NO TIPPING” policy for all team members except butlers and spa therapists. 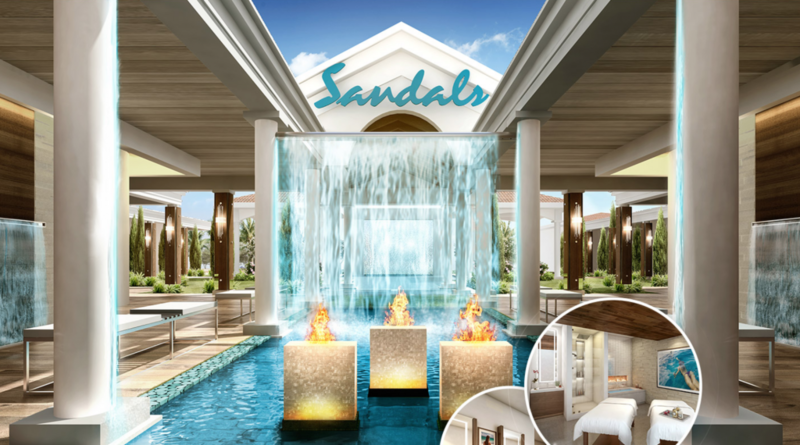 Check out our last update on Sandals Royal Barbados.